Get ready for Mario to take over! It's a great day for Nintendo fans who also happen to be Apple fans as the Apple event today revealed some awesome new info about what we can expect from the brands working together going forward. Shigeru Miyamoto was on hand today during Apple's special event, introducing a very important addition to the App Store: Super Mario Run. 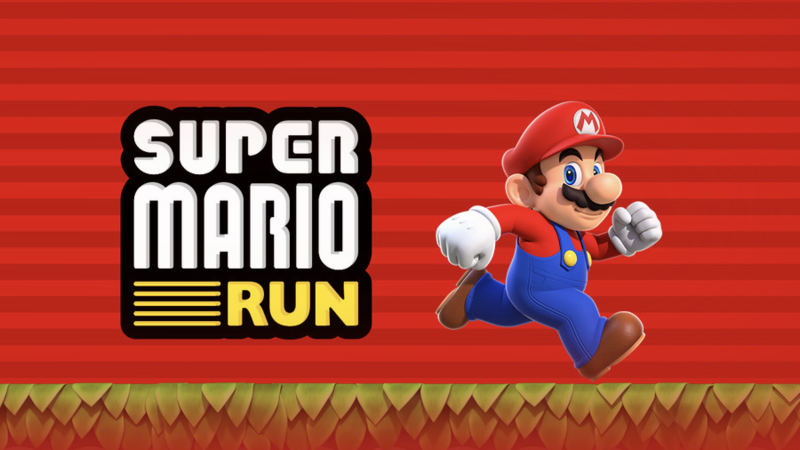 Super Mario Run features Mario running automatically to the right, avoiding enemies. It's a simplistic riff on classic Mario games. Using one finger on the touch screen you can make Mario jump, and the longer you tap the longer he jumps. There are blocks going forward that can change Mario's direction as well. You'll be tasked with collecting as many coins as possible before time runs out. You can play the game one-handed if you choose to, which makes it a whole lot simpler to enjoy the game on the go. Battle Mode features Toad Rally, in which you choose someone to battle against. Miyamoto was on hand to play the game, and you've got to impress as many Toad characters as possible. There's no flag to end the level, so instead you'll run as quickly as you can and collect as many coins as possible to outperform your friend. You can see how well your friend did in the match before you denoted by a special Mario sticker in the level. Toads you collect throughout the level will go to reside in your very own Mushroom Kingdom. You can renovate your own Mushroom Kingdom using coins collected in Battle Mode. The game won't be free to play, and instead will release at one set price. It'll be headed out to the App Store by holiday 2016, so there's not much longer to wait for it to make its debut. Super Mario stickers will also launch with iOS 10 that you'll be able to send to other iOS users. This is an exciting step forward for Mario and Apple as they partner together. The app will be available for both iPhone and iPad.